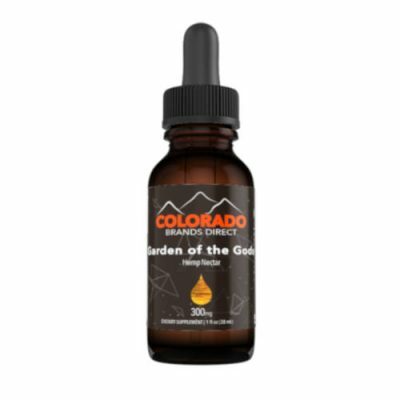 Shop the finest CBD oil products including Mary’s Nutritionals, Colorado Brands Direct, HQO, Plus CBD Oil, and More. 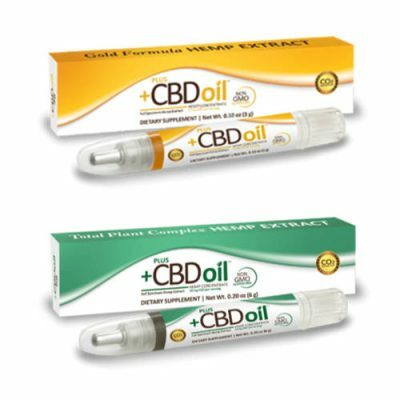 We offer a wide variety of CBD oil products that are ideal for every lifestyle. 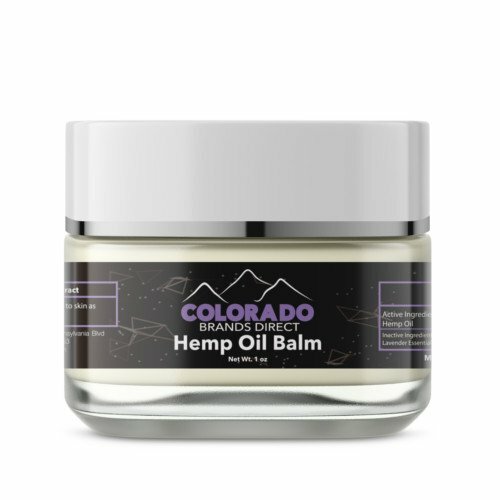 Want want every customer to feel comfortable with their CBD products. 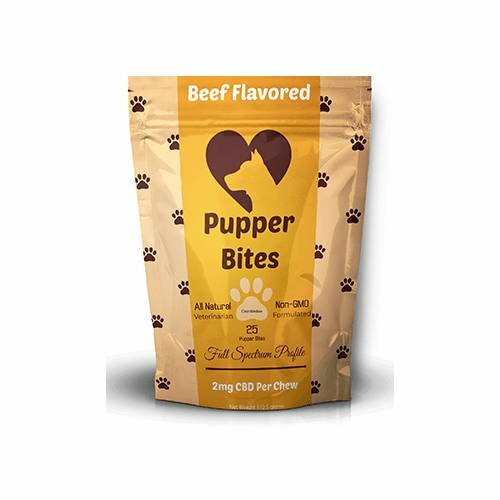 This is why we make sure every product we offer is 3rd Party Lab Tested with the Certificate of Analysis to ensure the quality of each product matches expectations. 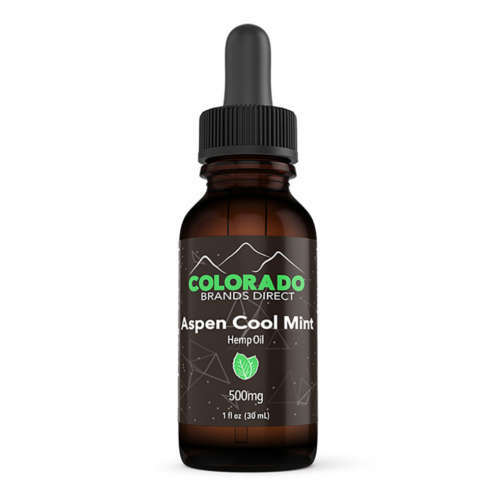 Our customer service is here to answer any and all questions you may have about CBD. 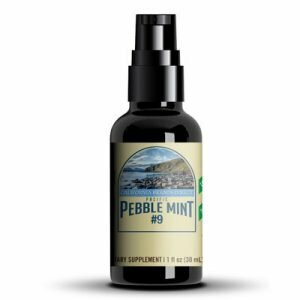 Whether you are asking about specific products or about CBD in general, we are here to help. Give us a call at 855-904-4367 or fill out our contact form and we will answer you as soon as possible. Cannabidiol (CBD) is a phytocannabinoid that is extracted from the cannabis and hemp plant. CBD is a non-psychoactive cannabinoid so it does not give a “high”. 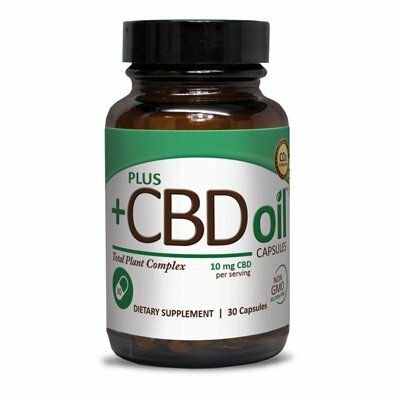 Ongoing research indicates CBD may have a number of health benefits. Learn about the benefits of CBD with our research library. Yes, CBD products are legal to buy as long as they are from the hemp plant and contain below 0.3% THC. Different states may have different legislation regarding the sale of CBD. This is why we make sure each product has a 3rd Party Lab Test so you can see the exact CBD and THC content of each product. 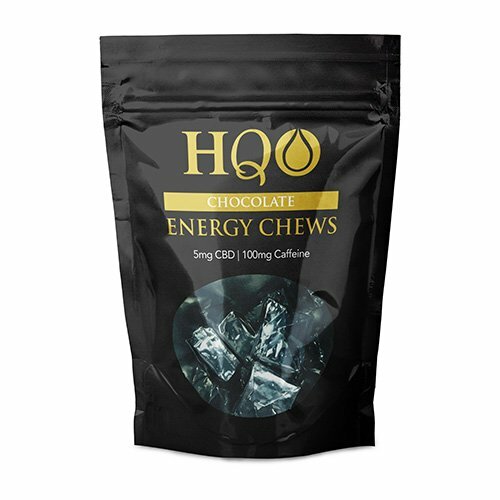 Check out the latest additions to our CBD product catalog! 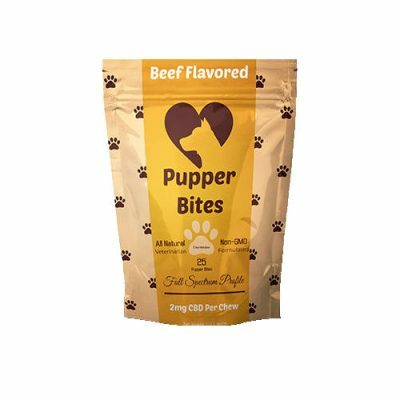 Questions about these products? Let us know! Mary’s Nutritionals CBD oil products are an excellent way to get ready for summer. 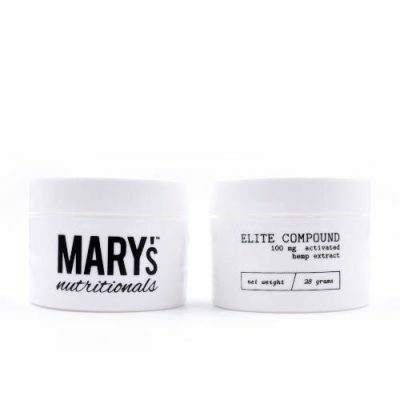 Mary’s offers a variety of hemp-derived CBD products ranging from products that can help with sunburn to some that soothe achy muscles. 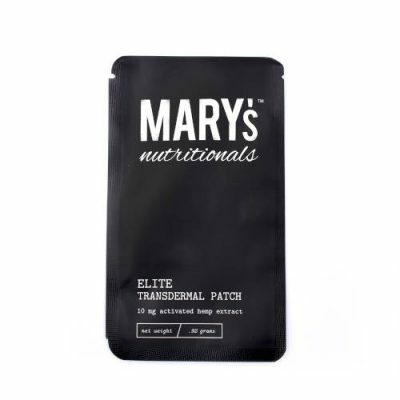 See how Mary’s Nutritionals can help you get ready for summer. Here at The Hemp Oil Store, we want to provide our visitors with as much information as possible about CBD. Our resource library is a database of publically available research articles about the effects of CBD. 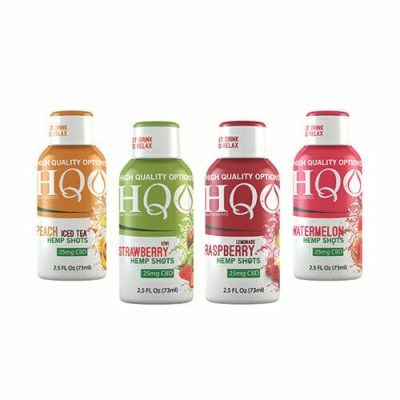 These up-to-date articles show to effects of CBD and different conditions of the mind and body.